If you’re anything like me, hummus can be sort of an addiction. I can eat a family size portion and feel no guilt. The only thing that stinks are the prices. The best solution? Make your own! Below I’ve found a few favorite homemade hummus recipes that I think you will enjoy. 1. Sriracha Hummus | Nomageddon – Sriracha is all the rage these days and for good reason, it’s amazing! You’ll love this spicy hummus concoction! 2. Avocado Hummus | Bobbi’s Kozy Kitchen – Avocados make an amazing hummus and if you like guacamole then you’re sure to like this version of hummus. 3. 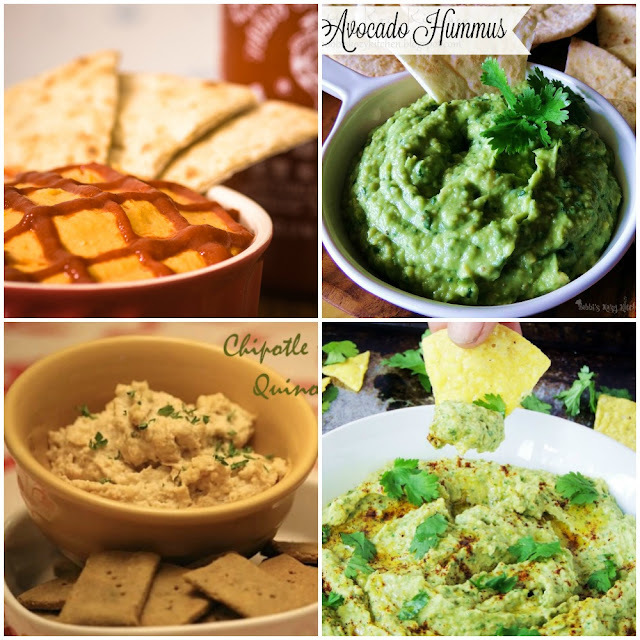 Chipotle Hummus | Scratch Mommy – Chipotle usually means sweet and spicy with a hint of barbecue sauce. In other words, it makes an amazing hummus. 4. Roasted Jalapeno Hummus | Bobbi’s Kozy Kitchen – Jalapenos are one of my favorite peppers because they have such an amazing flavor. They made this hummus recipe magical. 5. 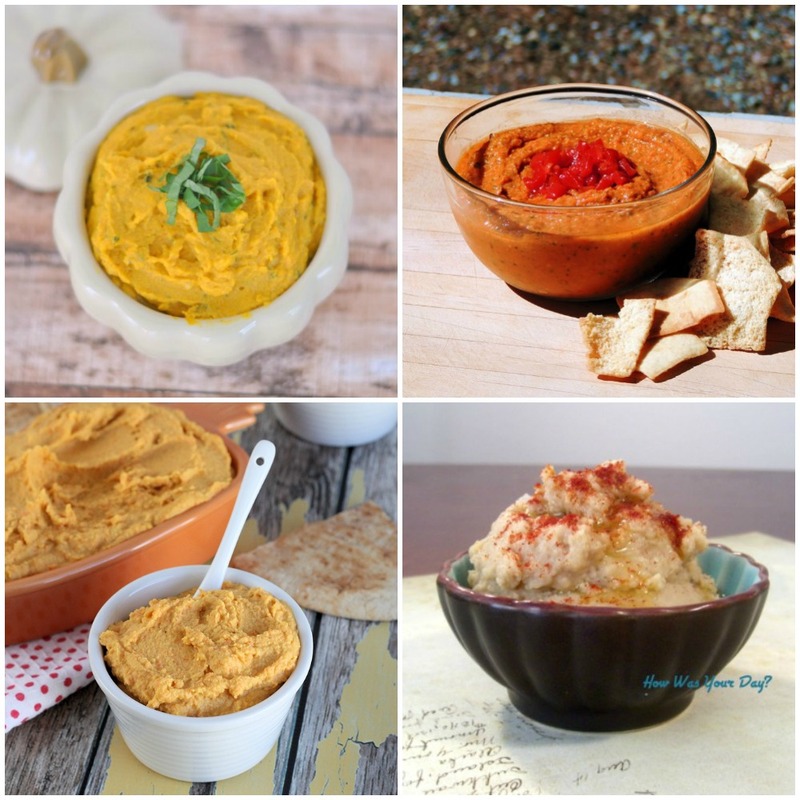 Pumpkin Hummus | My Suburban Kitchen – That’s right…pumpkin hummus. It’s like eating healthy pumpkin pie. Who knew? 6. Roasted Red Pepper and Garlic Hummus | Bobbi’s Kozy Kitchen – If the pepper doesn’t kick you in the face then the garlic will! This hummus recipe packs a punch and you’ll love it. 7. Roasted Carrot Hummus | Mom Foodie - I personally had no idea that carrots could be made into a hummus but boy am I glad I tried it! You won’t be sorry. 8. Easy to Make Hummus | How Was Your Day? 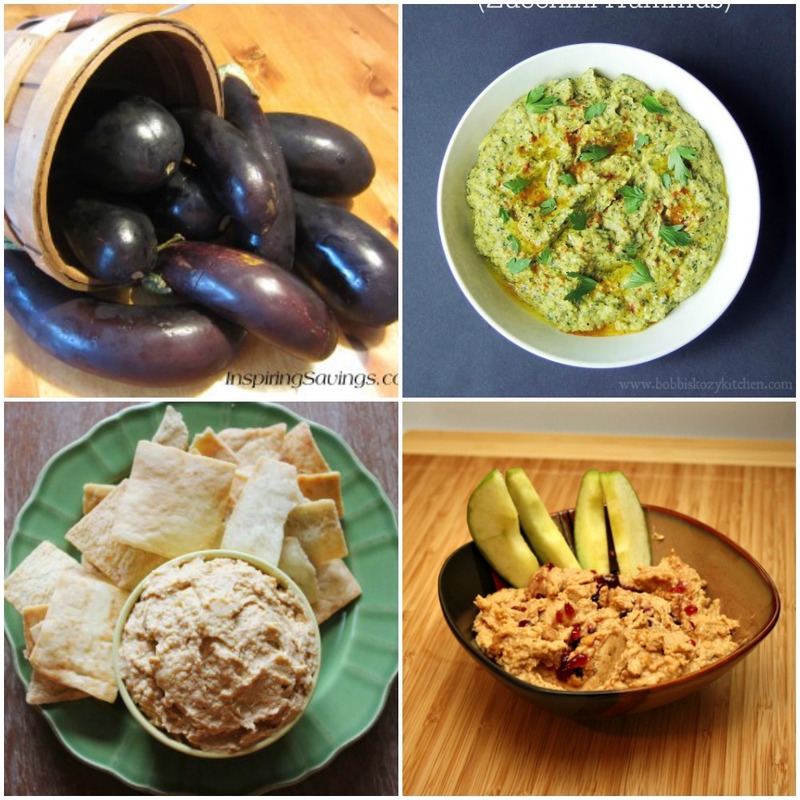 – If the thought of making hummus seems too overwhelming, try out this basic hummus recipe! 9. Eggplant Hummus | Inspiring Savings – I have to say, I’m not a huge fan of eggplant but I’m a huge fan of this variation of hummus! 10. 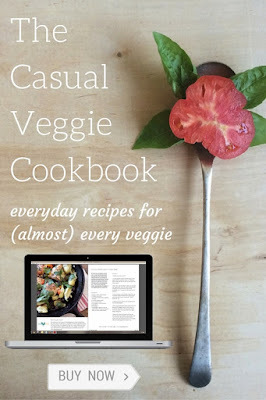 Zummus (Zucchini Hummus) | Bobbi’s Kozy Kitchen – Most of us know how crazy zucchini can get when you have a garden. 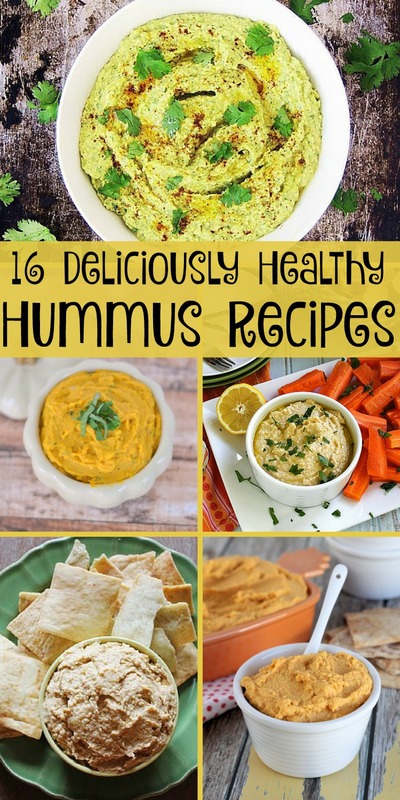 Use some of them to make this yummy hummus! 11. Mango Sriracha Hummus | My Little Kitchen – If you like sweet and spicy, this recipe if perfect for you! 12. Healthy Peanut Butter Hummus | Slap Dash Mom – If you’re looking for a dessert hummus or for something healthy and sweet, peanut butter will never let you down. 13. 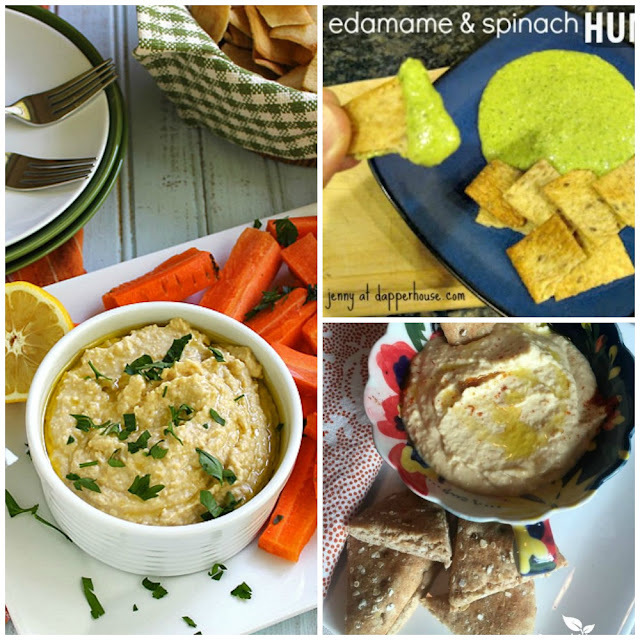 Spinach Edamame Hummus | Jenny at Dapperhouse – This version of hummus will get you all the greens and nutrients you need for the day while being delicious at the same time. 14. Hummus | Whole Food Real Families – If you don’t want any special flavors to your hummus and you want it to be traditional, you can’t go wrong with this recipe! 15. Homemade Hummus | Scratch Mommy – If you don’t want any processing or fake stuff in your food, this recipe has all the tricks to making your healthiest hummus recipe ever.